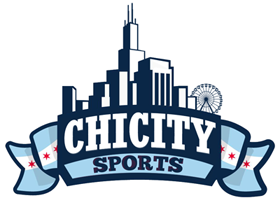 Welcome to ChiCitySports.com If you are new to the site, drop in here and introduce yourself. Chicago Cubs Message Board. News - Rumors - Discussion. Home to Cubs fans that live for the 2016 World Series Champs, Wrigley Field and hearing Go Cubs Go. How good do you guys think Yoan Moncada will be this season? Discuss...well anything. Beer, Gaming, TV Shows, etc. If it's not about a Chicago team, put it in here. Discuss any and all spots. Schefter just said robbie refusing to sign with 9ers.